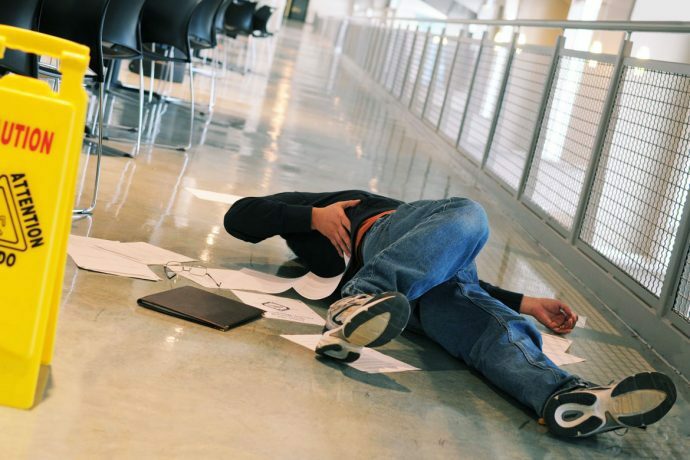 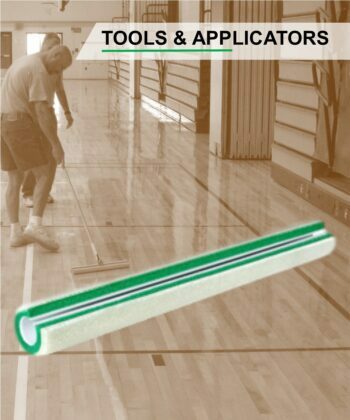 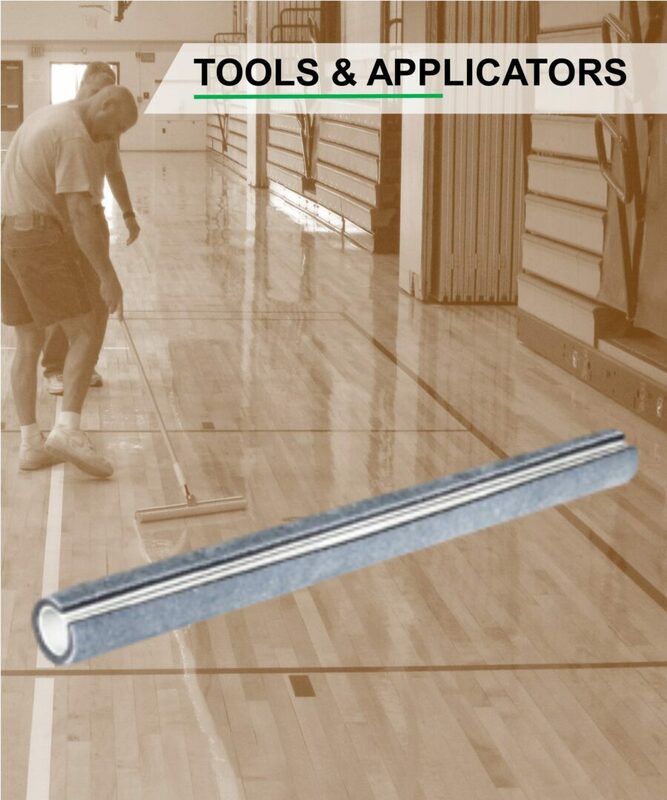 For applying a thin-mil treatment, like Perma Syn-Coat to a rubber gym floor, or penetrating Perma All-Seal to Terrazzo floors. 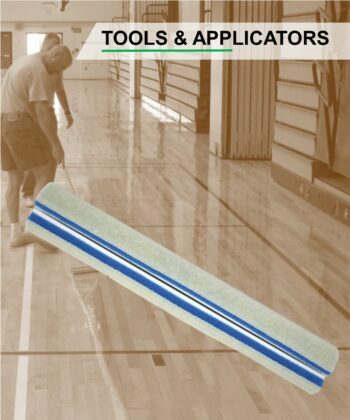 When applying OMU finishes on wood or concrete, look to our Woven Fabric coating sleeves, or when applying water-based VCT, gym or epoxy finishes, use our standard offering Nylofoam Coater. 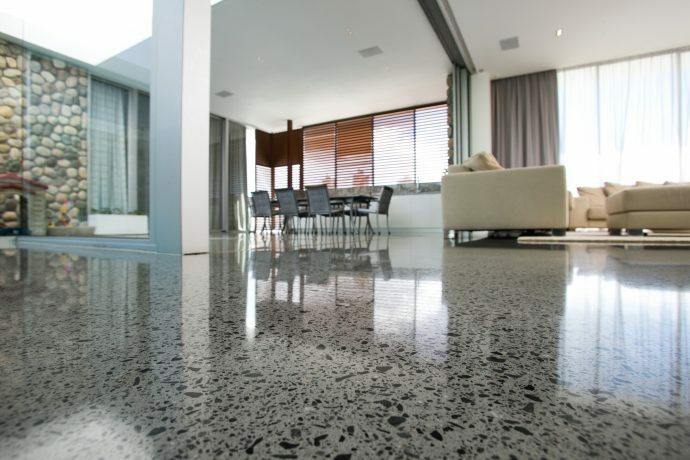 Each are available in both 18″ and 24″.